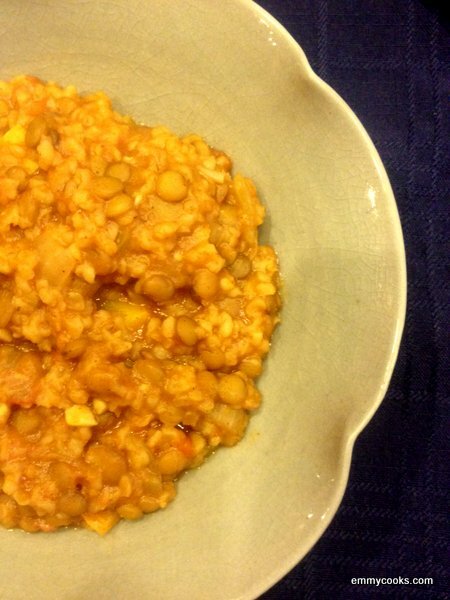 This entry was posted in Beans and Other Legumes, Easily Multiplies to Feed a Crowd, Food, Grains, Recipes, Soups, Vegan or Would-Be-Just-As-Good-Vegan and tagged avocado, bulgur, chili, lentils, tomatoes, vegan, vegetarian on October 22, 2012 by emmycooks. I haven’t posted a lentil soup here in weeks. Weeks! Hopefully you’ve been managing to get by alright with that red lentil soup from last month. 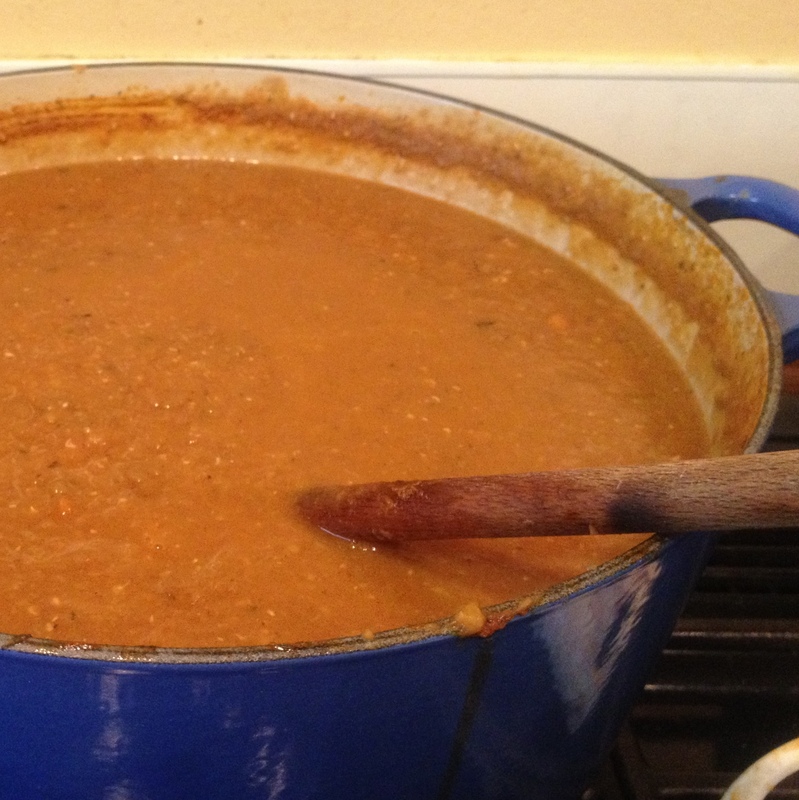 And did I ever mention that you can and should make The Best Soup of 2011 with green lentils? But what do you think I EAT around here, people? Oh, right, that kale salad. Every day. But also: lentil soup. 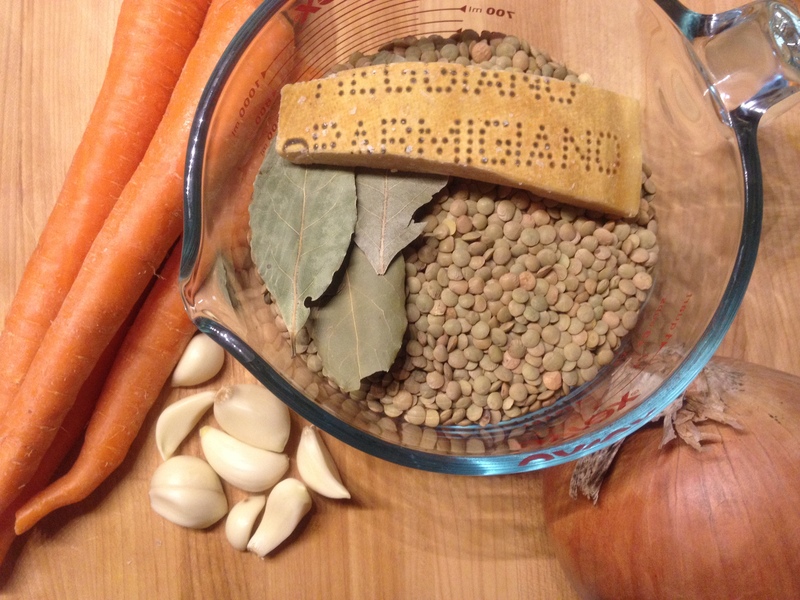 And this week it’s this lentil soup. 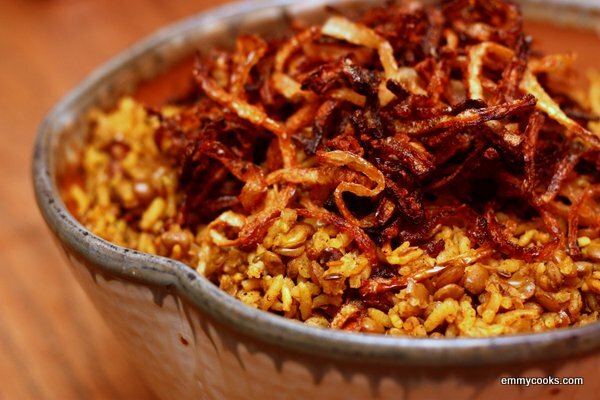 It’s a recipe that’s been in my life for a long time, but I never get tired of it. I try out a lot of recipes, as you might have noticed. Some are duds (you’ll never hear about those, shhh). Some are momentary infatuations. Some I make season after season, year after year. This soup falls into that last category. And since it’s late April and I’m talking lentil soup, I guess it’s time to come clean about something: seasonality be damned, I make soup year-round. Avert your eyes if you must, or haul your laptop over to right in front of your air conditioner to read about it. I live in Seattle, after all, and feel that I am entitled to take advantage of the few meteorological perks available in this region. So I will be making soup as the weather permits (i.e., all summer long). This is one of those recipes that I got from a friend a long time ago and I don’t know where it came from before that. So if you are the inventor of this precise combination of ingredients, thank you. It’s perfect. I haven’t changed a thing. My friend says the Parmesan rind is what makes it so good, which may be true, but if you don’t have one handy I imagine that you could add the flavor by stirring in some finely-grated Parmesan cheese at the end. And if you’re vegan I am pretty sure that you could get away with leaving the Parmesan rind out and adding one pinch more salt–but I haven’t tried that. I don’t want to mess with perfection. 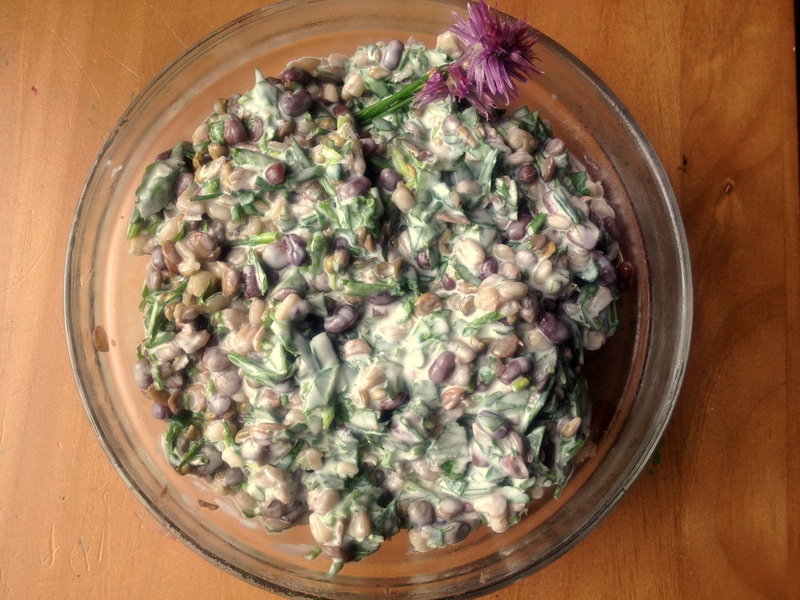 This entry was posted in Beans and Other Legumes, Soups, Vegan or Would-Be-Just-As-Good-Vegan and tagged cooking, dinner, DIY, family, food, healthy, homemade, kids, lentils, lifestyle, recipes, soup, vegan, vegetarian on April 25, 2012 by emmycooks.